Comical fantasy tale of beautiful princesses, foul villains and dashing heroes from director Rob Reiner. 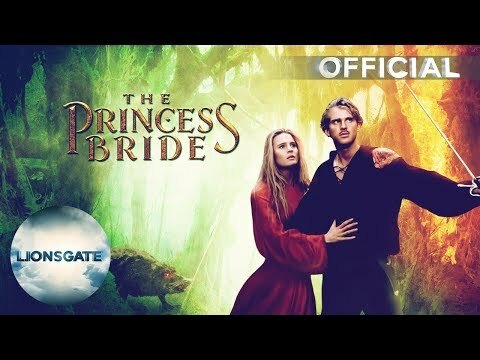 The Princess Buttercup (Robin Wright Penn) is saddened by the disappearance of her true-love Westley (Cary Elwes), and finds that she now has no choice but to become engaged to the evil Prince Humperdinck (Chris Sarandon). But Westley soon arrives back on the scene and, along with his mismatched band of adventurers, sets off on a daring mission to rescue his beloved. The film also stars Mandy Patinkin as a Spanish cavalier and Billy Crystal as a crazy magician.